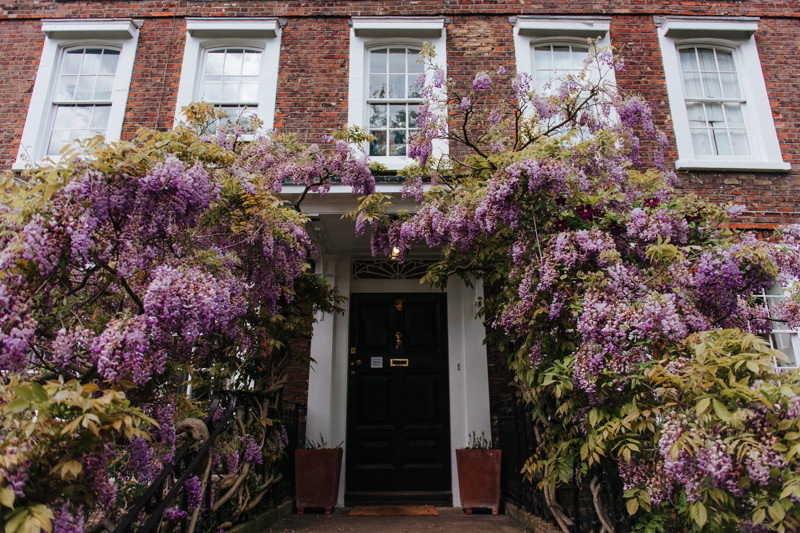 Hidden amongst the cobbled streets of Hampstead Village, just steps away from the breathtaking views of the Heath, lies the Grade I listed Burgh House & Hampstead Museum. 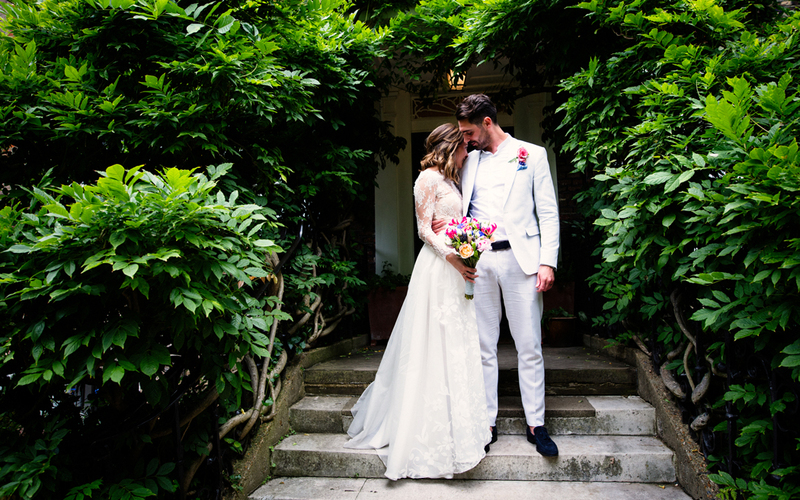 Leafy and charming Hampstead Village may feel miles away from the hustle and bustle of London, but Burgh House is just a delightful 4 minute walk from Hampstead Tube station on the Northern Line, making the venue only minutes away from central London. 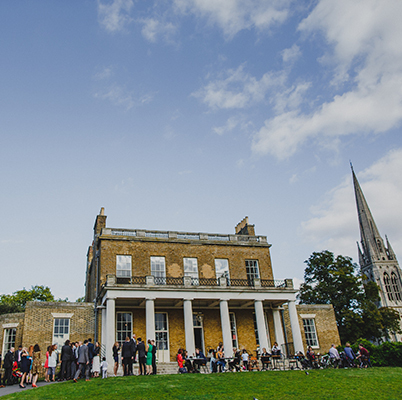 Built in 1704 and steeped in over 300 years of history, Burgh House’s wood-panelled rooms provide a unique and elegant backdrop for wedding ceremonies, civil partnerships and receptions, and their dedicated staff guarantee the highest level of service to ensure that your day is truly memorable. Burgh House offers the perfect balance of elegant grandeur whilst retaining a comfortable homely feeling. 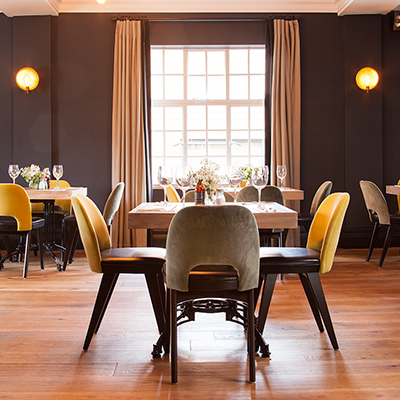 Suitable for beautiful formal ceremonies and wedding breakfasts as well smaller relaxed services and sophisticated canapé receptions. 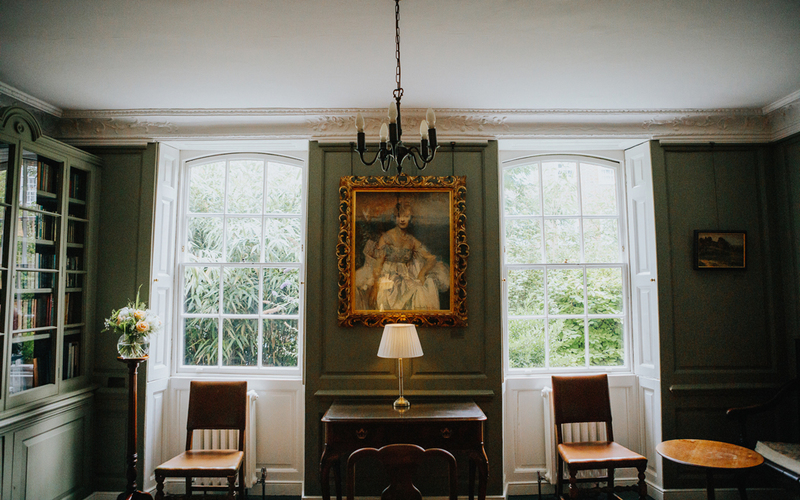 Their music room comes with a lovely 1925 baby grand piano to provide a great accompaniment to your day. 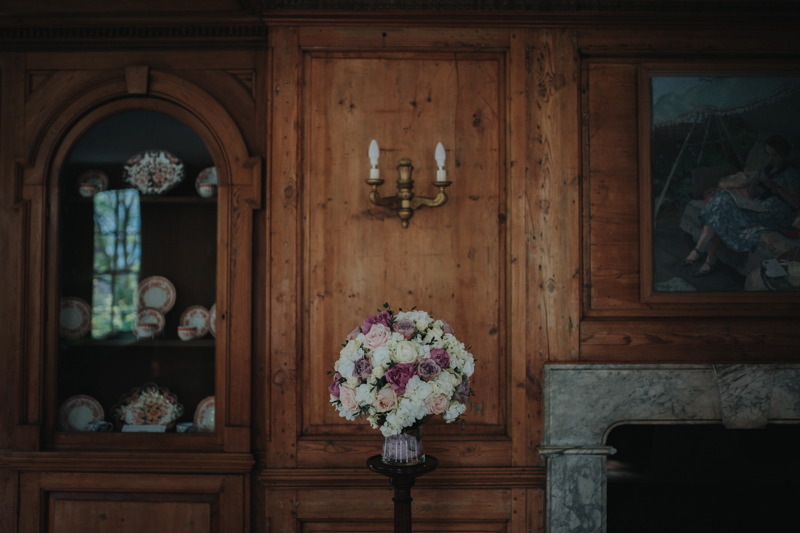 Their event staff will work with you to help plan every aspect of your day, and will be on hand to guide you through your ceremony and reception. 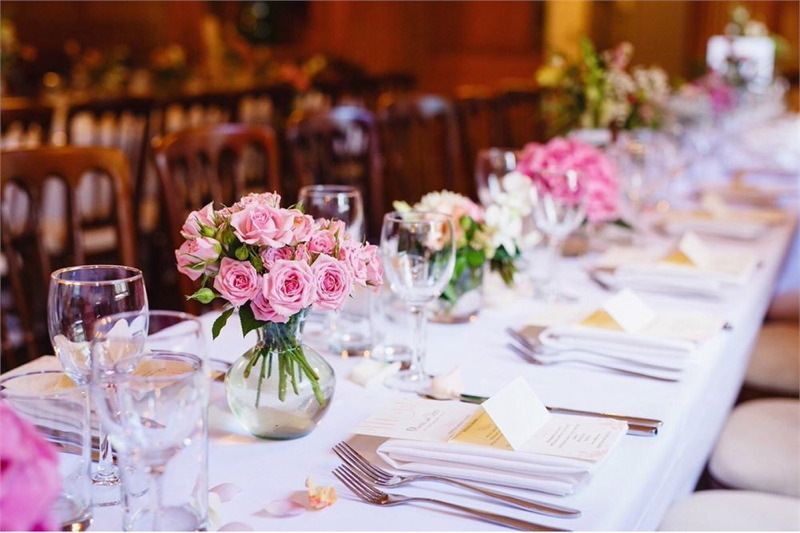 Their dedicated caterers are happy to sit down with you to plan a menu with you. Is there a family recipe you want to serve? 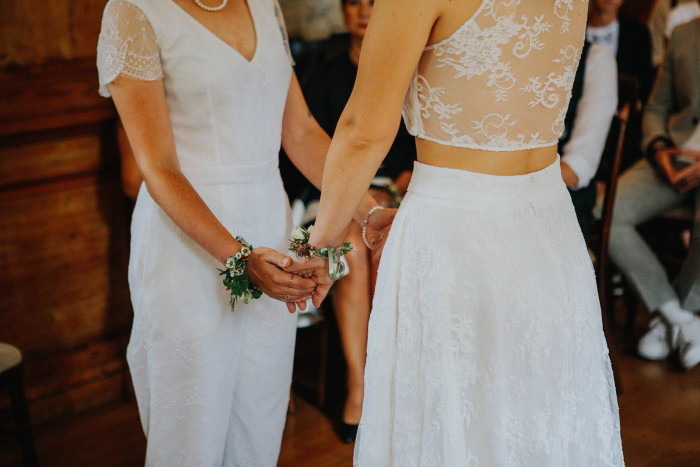 No problem, they want each and every wedding and reception they host to be personal and as unique as you are.